That’s the year Ron Thomason first played on stage. He joined a Rock and Roll band as a drummer. As Ron tells it, “I was always drawn to string instruments and they were my preference, but my first bunch of professional jobs were on the drums. It seemed that every band around at the time needed a drummer, so I went ahead and learned the skill.” From ’57 on through H.S. and college he was a member of many R’n’R combos, folk music groups, a jazz group or two, even in a big band at a country club and, of course, bluegrass groups. After college, he performed only bluegrass in a number of different bands. 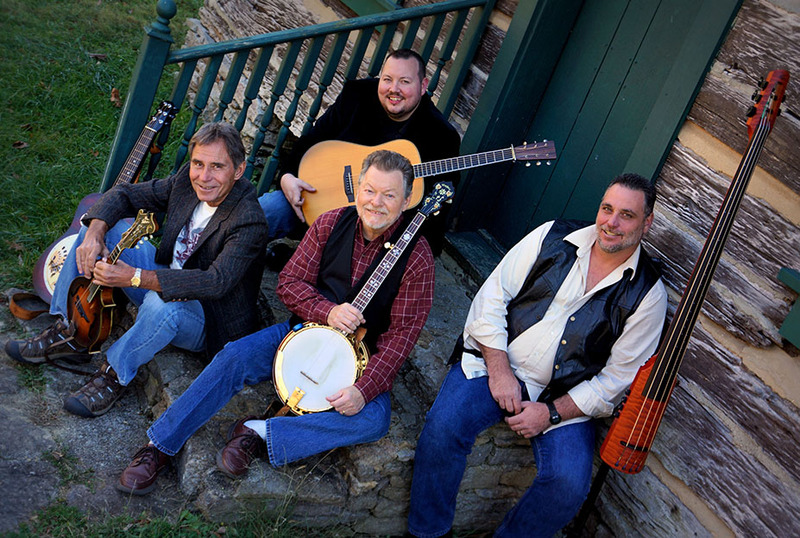 One of those bands, which had the Dry Branch Fire Squad present banjo player, Tom Boyd, in it wanted him to MC as well, and so he started working toward becoming the Bluegrass Court Jester he is today. In the summer of 1969 Ron joined the Ralph Stanley and the Clinch Mountain Boys bluegrass band, left teaching, and played with them for a year. Eventually, he returned to teaching, but continued to play with Stanley over the next few years whenever he could. A High School teacher, a blue grass musician, a world class trainer of Arabian horses, the producer of two bluegrass festivals – Grey Fox in upstate New York and High Mountain Hay Fever in Colorado, there have been many versions of Ron Thomason. But the world knows him best as the leader of the Dry Branch Fire Squad. Fame is something that Ron does not seek or dwell on. The strength of his music, the ability to cause the audience to feel a range of emotion from sadness to laughter is success enough for him. Ron’s popularity and longevity can be attributed to his wonderful, satirical wit and a song list that combines old time gospel and classic bluegrass songs. That, and he also plays a mean mandolin, they say. 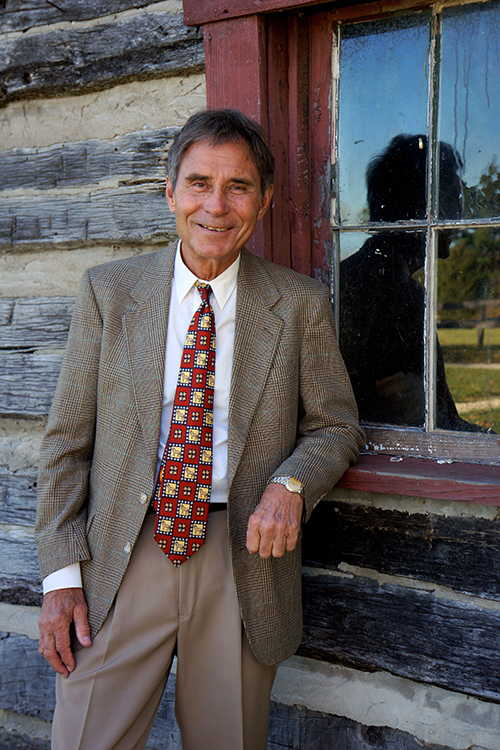 Now, almost 50 years later, 24 albums and performances on three different continents in six different countries, Ron Thomason shares with us his unusual history of Bluegrass music.